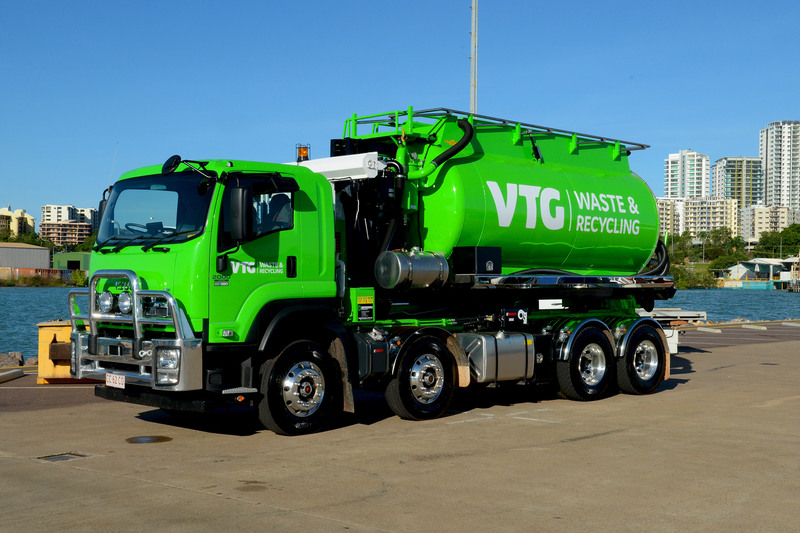 Businesses across the Northern Territory choose VTG Waste & Recycling to safely and compliantly dispose of their waste. 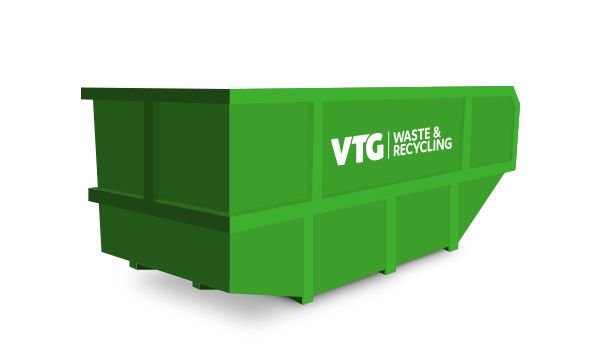 At VTG, we provide a full range of services for commercial and industrial clients. We supply an array of products to suit your requirements, including front lift, rear lift and speciality bins, skips and large containers. In terms of services, we are experienced in managing all waste types including liquid waste and contaminated soils. We understand that it’s important for our clients to achieve their recycling targets and sustainability goals. Our front lift and hook lift trucks are fitted with scales, allowing us to weigh your waste and recycling products prior to leaving your site. We can also provide reports for your business. We are strongly motivated to recover and recycle as much waste as we can. 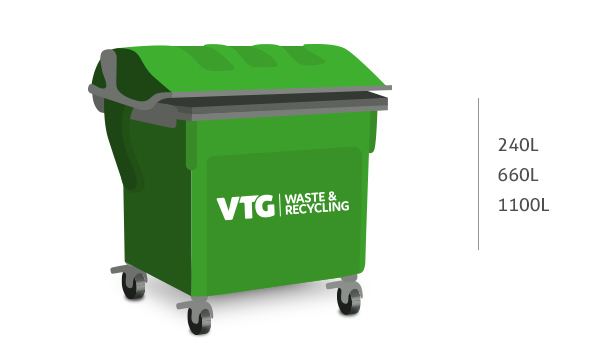 By choosing VTG, you can be confident that your waste will be taken care of legally, responsibly, and with environmental consideration. At times, your waste may not be appropriate for a traditional bin. 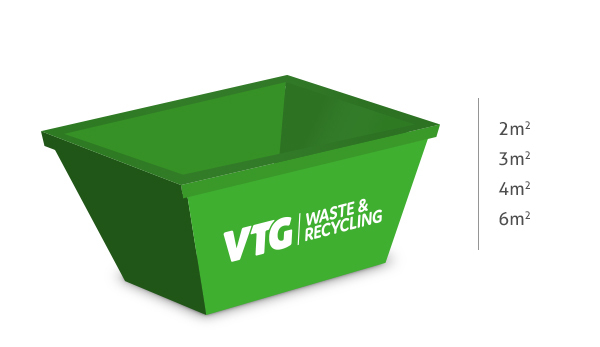 In these cases, you may need a speciality bin to dispose of this waste in a safe and responsible way. 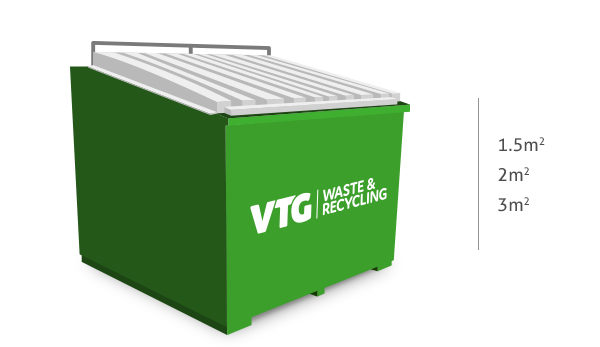 Hook lift bins are ideal for shifting large amounts of bulk waste and recycling. We can solve your liquid waste needs as well. 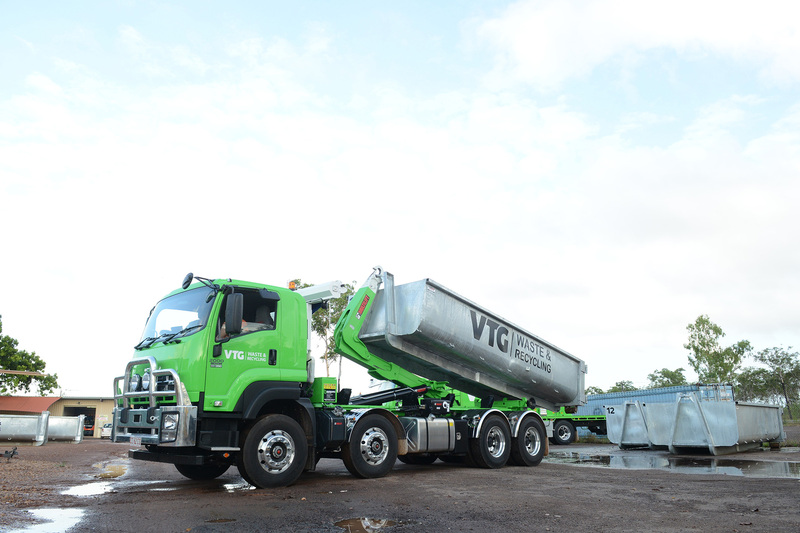 Choose between a direct removal via our Vacuum Tank equipped truck, or storage pods for different liquids and locations.